Buying a car can be an extremely personal experience, and for supercar manufacturers such as Lamborghini, taking delivery of one of their models is a celebration in itself. 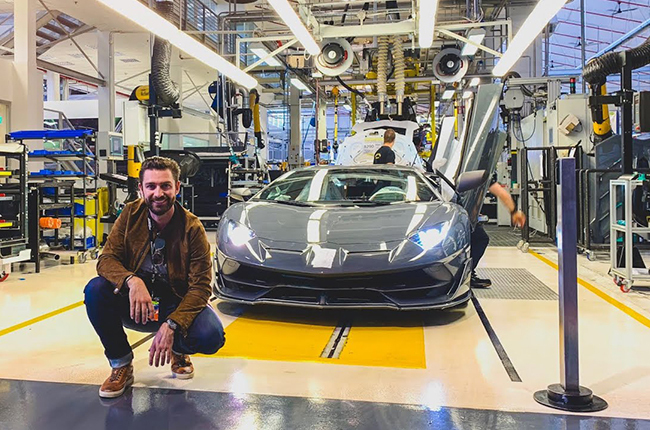 In the case of famous YouTuber Mr JWW, he was extremely lucky enough to be granted special access to the production facility of Lamborghini in Sant'Agata Bolognese, Italy. Originally tasked with picking up a long term review unit of the Lamborghini Aventador S, it was also a good a time as any to check out the inner workings and behind the scenes stuff that happen when some of the most desirable cars in the world are manufactured. Related: Is PGA Cars bringing over the Lamborghini Urus SUV locally? The video starts off with a quick introduction and a general idea of the scale of the entire Lamborghini factory. Mr JWW was given permission to film and actually be on the floor of the production line, seeing firsthand the work that goes into each vehicle. From the marking of the tiniest of imperfections, and the six hour process into making the perfect Lamborghini seat, so much detail is part of each process. Naturally, we would expect nothing less from one of Italy’s finest marques. They even have plastic covers to put on the vehicle when it is being worked on, since a single tiny scratch can mean repainting the entire chassis. While majority of the work is still done by hand and by people, moving the parts and most of the heavy lifting are done by autonomous robots with sensors to maneuver and position needed components critical to each step. You’ll even get to see robots slide an entire Lamborghini Urus chassis into position for the marrying with the painted body. 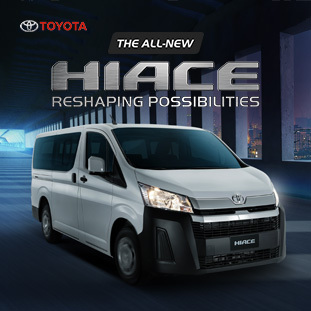 Seeing how these cars are made also gives an insight into the amount of customizability and specifications that can vary according to the needs of wealthy customers. Mr JWW seven steps into a room featuring all the things you can personalize on your very own Lamborghini. 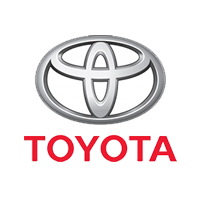 From exterior colors to interior materials and color combinations, down to even badging and custom done touches. Of course, things get much more expensive as more options are ticked, but you can go pretty crazy here on your Lamborghini. Check out the rest of the video to see Mr JWW also take delivery of his yellow Lamborghini Aventador S, a supercar powered by a V12 engine that creates 730 bhp and 690 Nm of torque. It has a top speed of 347 km/h and can sprint from zero to 100 km/h in just 2.9 seconds. Hi, I would like to receive a financing quote for the Lamborghini Aventador LP 700-4, thank you.